What do most kids look forward to during the end of the school year? Well, besides being done with school for a few months, the true answer is leaving home and going to summer camp in North Carolina! Camp allows kids from all over to spend a couple of weeks growing up and making new friends all while taking part in a ton of activities. 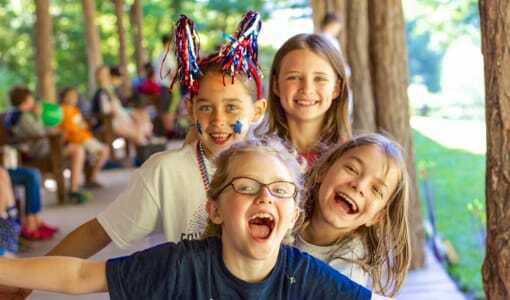 If that doesn’t sell summer camp for you, here are a few reasons to prove that summer camp at Camp Merri-Mac is one of the best decisions you can make for your daughter. 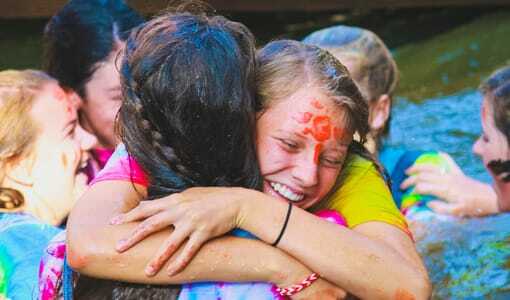 Research proves that children that go to camp will have experiences at camp that will help them in adulthood. 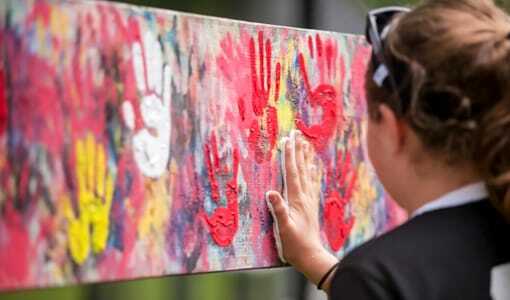 According to the American Camp Association, 96% of campers said that attending summer camp allowed them to make new friends, 92% of campers said their self-esteem increased by attending camp, and 74% gained confidence to try out new things at summer camp. 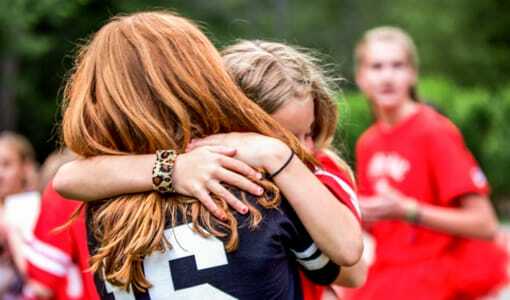 Girls summer camps in North Carolina allow children to try out new activities that they normally wouldn’t have done at home. 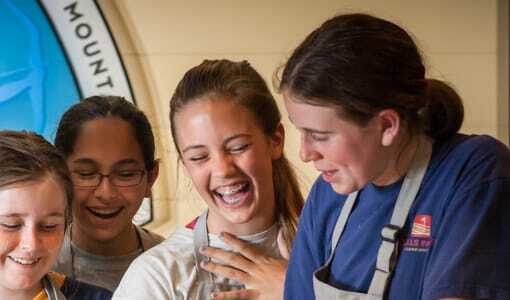 Summer camp also allows children to learn new skills that can be used both in camp and in life. The American Camp Association states that 63% of campers continue to participate in summer camp activities once they return home. Cell phones promote solitude and lets face it, can become addicting. These days, children constantly have their phone glued to them. At summer camp, there is no time for Facebook and Twitter and the latest school gossip. 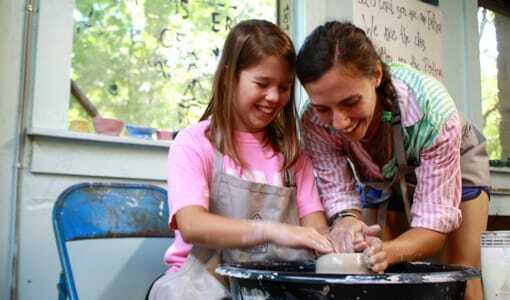 Your daughter will be having the time of her life trying new activities and meeting new friends. She won’t have the time to check social media and likely, won’t feel the need to do it. 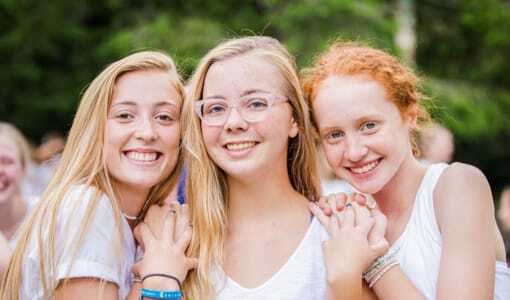 Camp Merri-Mac promotes your daughter making new friends and creating a relationship with the outdoors thus, lacking the need for her cell phone at summer camp. 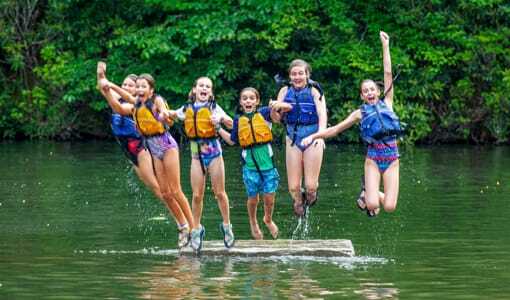 If you’re interested in a summer camp in North Carolina for your daughter, contact Camp Merri-Mac of North Carolina at (828) 669-8766 for more information or to schedule a tour!